UGC NET 2018 Answer keys is out, complaints can be filed till 27th of august. 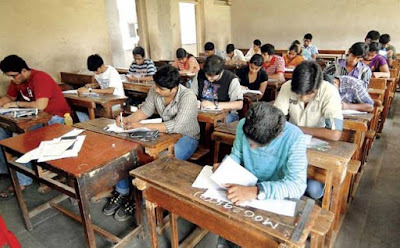 CBSE has released the answer keys of the examination of UGC NET 2018. Be informed that that the scanned copies of OMR sheets along with responces of candidates are uploaded with answer keys. If despite ticking the correct answer, the candidate hasn't been awarded a score for it, they can intimate the authority via complaint. Last date to lodge the complaint is 27 july and complaint application form will be a subject to 100rs charge along with it.